Mobile phone has come to market since more than a decade ago and now started the dawn of new era in the market. Earlier there were few applications available for mobile users. For the last decade, there is growth in a sale for Smartphone’s, tablets and people started using them for each and every small purpose in their lives. Hence, there came the need for development of mobile application to make our life easier. Now in order for all the mobile application companies to stay in the market, they started the development of mobile application and started releasing them in the market. Now, in order to give the best experience and flawless working of the mobile application to us emerges the need for testing of mobile applications is necessary. Testing of Mobile applications is time-consuming and expensive yet it is worth spending resource on this as it gives a positive experience to your consumer. And as we all know “Customer is GOD” for any industries and if you can keep your customer happy they will always come back to you and recommend the product to others and there is a traditional saying that business grows better by Word of Mouth than anything else. So, you need to make sure that whenever a customer uses the application for the first time they should have a great experience starting from opening the application to closing the application. In case if you don’t find the flaws then your customer has to find the flaw and they don’t want to feel like a “Lab Rat” where they have to do your work and will never come back to you in future and it will be a loss of business for you. The development of mobile application would have put a lot of effort to design and build the application but in order to give the unforgettable experience the main work is of testing of mobile applications who have to test the application and make sure that when it is released they give their best reviews of your product. So at the end of the day if you can keep your customers happy you will feel satisfied. Testing of mobile application brings in a lot of challenges with itself as there are a lot of different scenarios that have to be considered and the choices that you need to make in order to select what is the mix of testing techniques that you are going to consider as there is no such mobile application testing technique that is going to give you 100% accuracy. The reason is that each and every testing of mobile application has its own advantages and disadvantages and you might find that nothing is satisfying as per your need. Hence, we need to follow the approach of mix testing techniques so that it provides the closest result that you are expecting keeping in mind the cost, quality and marketing trends. In this article, you will come to know different types of mix and match mobile testing techniques and strategies that you can consider for the best available output result for your application. Most of the people mistook testing of mobile application as native applications. Normally people download the application from the respective app store which offers the user unique experience of using the application and maximizes the capability of device and operating system. Normally, the application download is controlled by some gatekeeper application which monitors the download and also has the potential to charge the customer. The native application provides a rich experience to a user but they add a lot of complexities to the lives of them who go to test it. The native application resides in hardware of operating system. So, as a tester, you need to test different platforms of an operating system and on different physical hardware. You also have to do backward compatibility check for older versions of a device which you are supposing to support. Also, you need to take the responsibility of the application in case there are major patch updates for an operating system which the user will update as it is critical for their hardware. A mobile web application will be used by users all over the world. So, when we develop such testing of mobile application there are lots of complexities which are involved. You need to make an application which should be common all over the world and few local flavors. Even the challenge of different operating system issues doesn’t exist but you will have to deal with global dynamic challenges. When you are testing both native and web application the common challenge that you encounter is to understand the nature of each challenge and to explore the options available to you to mitigate less risk by considering different mobile application technology options. In order to select the right solution for the issue, you need to have a thorough knowledge of advantages and disadvantages of the mobile application technology that suits your development of a mobile application to produce an appropriate result. 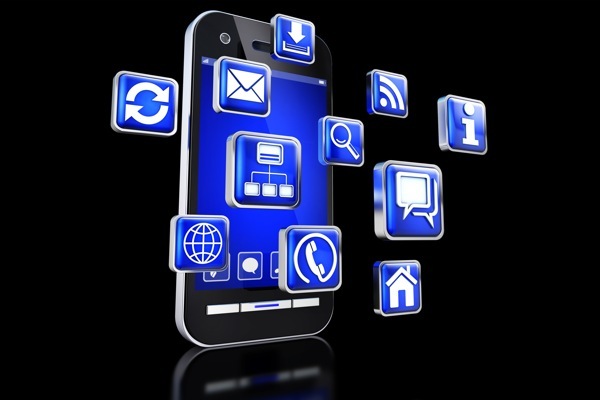 The first type to handle the development of a mobile application is to make real devices. It has the advantage of all the limitations and challenges present in real hardware, firmware, and client operating system combination present in your target customers. However, testing of mobile application performed on real physical devices is costly, depending on how you want to do it. Real devices are costly to buy, and many of them are an operator subsidized price. You might be able to convince the manufacturer or network operator to loan you testing device but, then you have to stand in a long queue of different manufacturers and network operators to loan you a testing of the mobile application device. Finally, testing of mobile application with real devices may be disorganized and labor intensive if the data collection and reproduction is not done in a consistent manner. 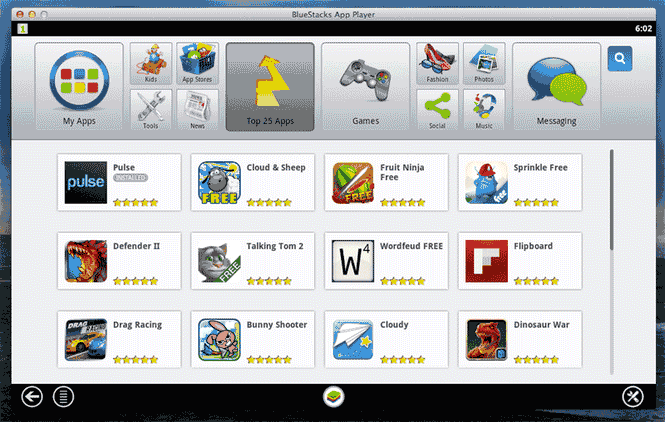 The second type to handle the development of a mobile application is emulators. These are very easy to manage. Here you can switch between different physical devices just by loading device profile and can perform your testing of a mobile application. Emulators run on PC and powerful servers and they are designed keeping testing of a mobile application in mind. So you will have the advantage of fully functional device used to capture detail diagnostics as the protocols that continuously keep communicating between client and server at different levels. Now when you encounter any application fault you can isolate it easily and rectify easily. Using emulators is a cost-effective solution because it works on a single platform and can mobile application update the device profiles frequently as per market and perform the testing of mobile application. The disadvantage of using emulator is that we will not be presented with the challenges that real device can produce. For example, emulators use PC processing speed which is many times higher than that of a real device so we will not be able to test whether the application lags because of processing speed. Suppose we have to check if the application is performing to its fullest in a crowded place we cannot carry PCs’ there we need the physical device. So these are some of the challenges that we will face. This is the third type to handle the development of a mobile application which includes the combination of both. In order to minimize the limitations of both real devices and emulators, we can use this technique which uses the combination of both of them. In the initial phase of testing of mobile application, you can use emulators to perform the testing of mobile application, find its faults rectify it and recheck. Once the application is working fine on the emulators then you can use this application in real devices to check specific functionality and some real time scenarios to decide whether the application is performing as per the requirement and providing the actual result. 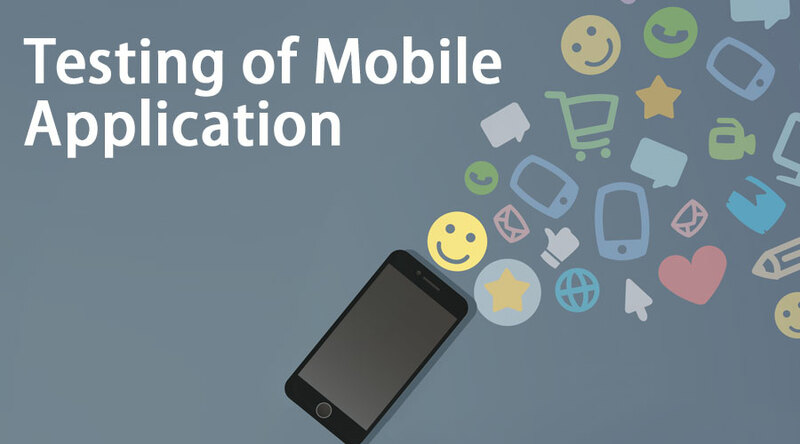 This the fourth type of development of mobile application. The biggest challenge for any mobile is the network. There are hundreds of mobile network in the world and each uses different technologies to communicate like CDMA, GSM, LTE etc., each network has their different set of protocols used by mobile networks into TCP/IP protocols used by a web application. Each network operator has installed systems that slightly behave depending on which vendor you are using to perform required tunneling. Finally, most operators have installed their proxies to control how, when you are able to connect to a particular site. When there are web proxies enabled in the network it can limit the flow of information between your testing of mobile application and server. There are some proxies that limit the sites that can be accessed by phone to only those who are approved and technically called as “Walled Garden” or it can also limit the amount of data that is made visible to you in the website. Now, there are also issues depending on localization. You must be connected to the target network to perform the testing of mobile application but for someone in some other place, it might not be accessible. Forex: WhatsApp voice calling is banned in UAE which works in India. So in order to test few applications either you need to travel to that place or you need to have someone working in that location to make sure if it’s functional or not which is costly and practically not possible every time. This is the fifth type to handle the development of a mobile application through network bypass. Here in we connect directly to TCP/IP of the network protocols and don’t consider about GPRS tunneling. As most of the real device cannot do this we need device emulator which uses specific network proxies to connect to the operator network. The advantage of using this is we are using emulators wherein we will have fully functional device profiles to perform the task but the only disadvantage is that you cannot use real devices for testing of mobile application is failing for any reason. This is the sixth type to handle the development of mobile application by using real networks. We can use various methods for testing of mobile application in real networks. 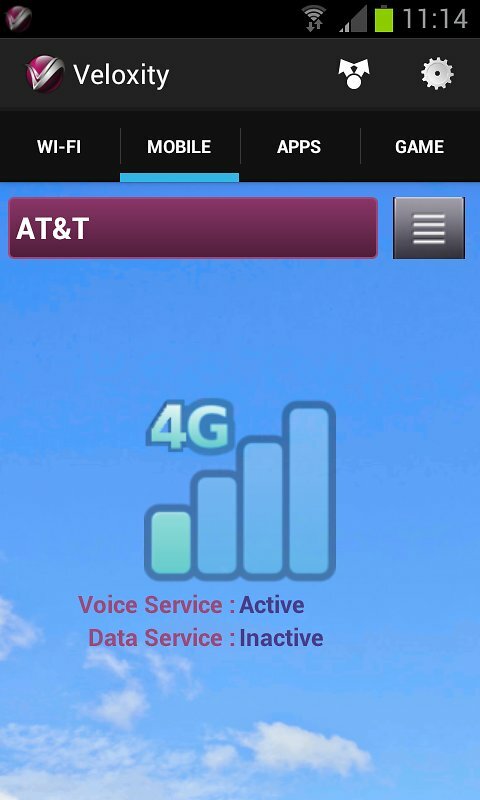 One of them is that real device is connected to the target network to perform testing of mobile application but every time this option is not feasible. So we can use a real device in a cloud. The setup consists of a real device mounted on a remote box with a remote control unit and remote antenna. Here the remote control unit is connected to devices screen and keyboard control unit manages the keystrokes and image collection. As this is connected to the internet, this allows the user on a PC to see what is happening on the device. The disadvantage is it is costly to purchase a remote device for different physical devices available but the best part is you can rent it, perform your testing of mobile application and return it back. This is the seventh type you can handle the development of mobile application is by scripting. Technically we can call scripting as the last challenge you face while performing testing of mobile application. Let’s see what strategy and technique we can apply to overcome this challenge. Now for any kind of application we have to write scripts for it to execute. The scripts can be executed manually by writing the scripts in spreadsheet or word document and then running the scripts manually to decide whether to pass or fail the test case or you can execute the scripts using automation process where in the scripts are written in an automation tool and when you run the tool it will execute the test case and it records the result which can be analyzed later. Now, the main problem is as there are so many physical devices are present we need to write scripts for each of them separately. 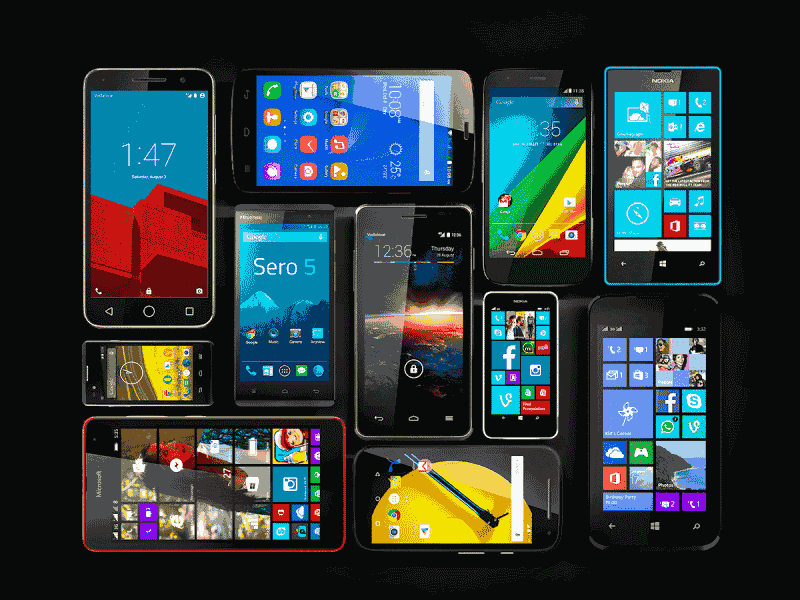 Forex: the script written for windows phone may not work on an android phone. Fortunately, the most real device automation software provides high-level scripting that operates on device’s text, image or object layer. However, you need to decide whether you have to use automation or manual scripting for the device. Because, if use automation for running the script once for one purpose then there is no meaning of it because automation process is costly and it’s used where you have to run the scripts for multiple times to perform regression testing of mobile application. This has been a guide to testing of mobile application here we have concluded by saying that selecting right test strategy, proper simulators, devices and testing of mobile application tools including performance, mobile application security, compatibility, usability and functional based test make sure that the development of mobile application that you are going to deliver will have high-class performance and better feedback from customers.